We’ve got lots of mistletoe and wine, Christmas trees that twinkle and shine, everything you need for a jolly good time. 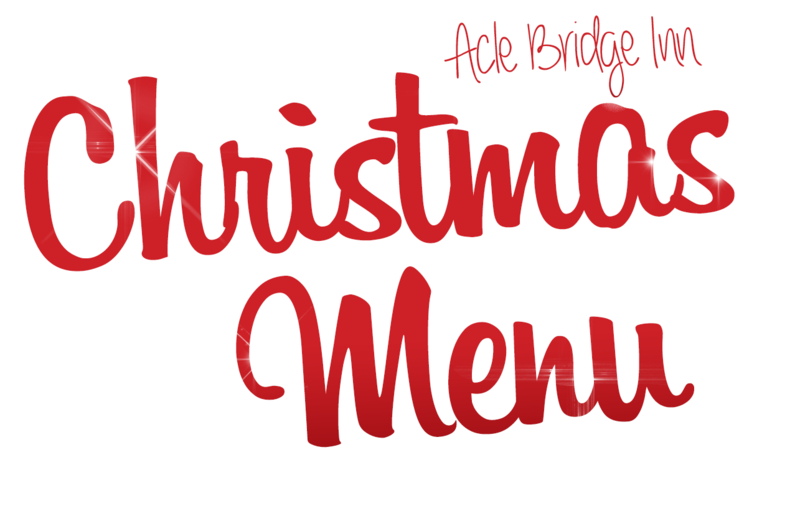 We are offering a 2 or 3 course Christmas Menu from Monday 26th November through to Christmas Eve in addition to our Main Menu. 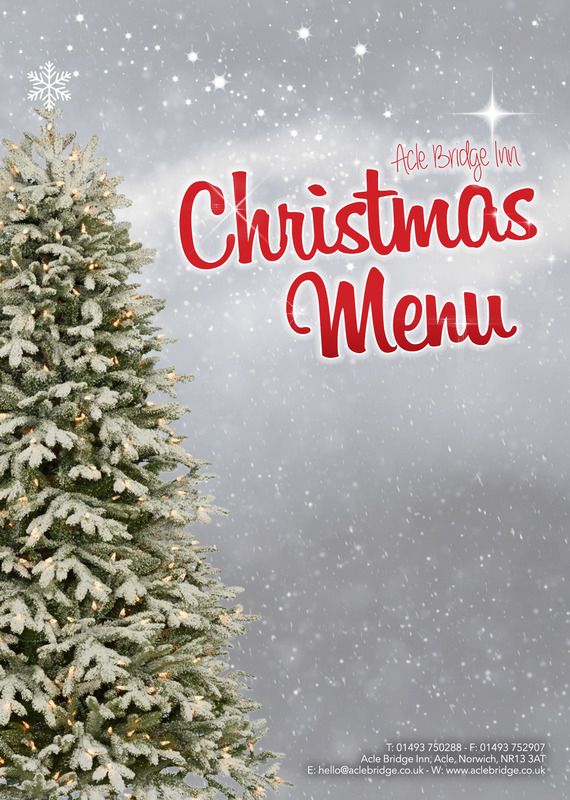 We will be offering our Main Menu from Boxing Day onwards with a special New Year’s Eve Menu. If you are planning a family and friends gathering or a work Christmas party we have something that’s perfect for you.